Students will review a range of scenario templates highlighting benefits and limitations and will design scenarios for creating immersive learning experiences. Students will also have the opportunity to apply theory from the foundation unit in health professions education. 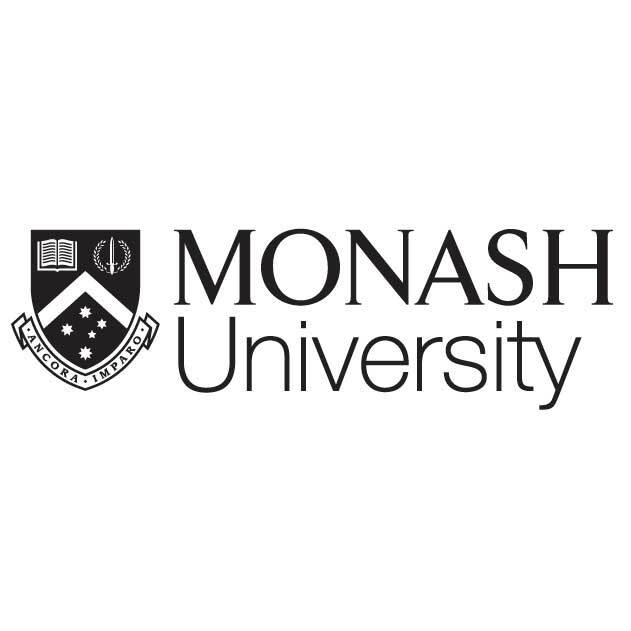 Students who successfully complete the assessed version of this short course will be granted 6 points of credit on admission to the Monash University Graduate Certificate of Clinical Simulation. Students who are seeking credit into any other degree must contact their degree-owning School or Faculty for advice.